When you’re running a convenience store or any other type of small-time operation and you just had a bad year, you surely can start thinking of some ground improvements or selling of the business. If you skip the mending process and decide to just see if the next year might bring some bounce up, you may find yourself in the situation when bankruptcy is the only way out. What happens, when you are having the same troubles, but your operation is a multimillion coal production business, and you’re about to close in red the third year in a row? 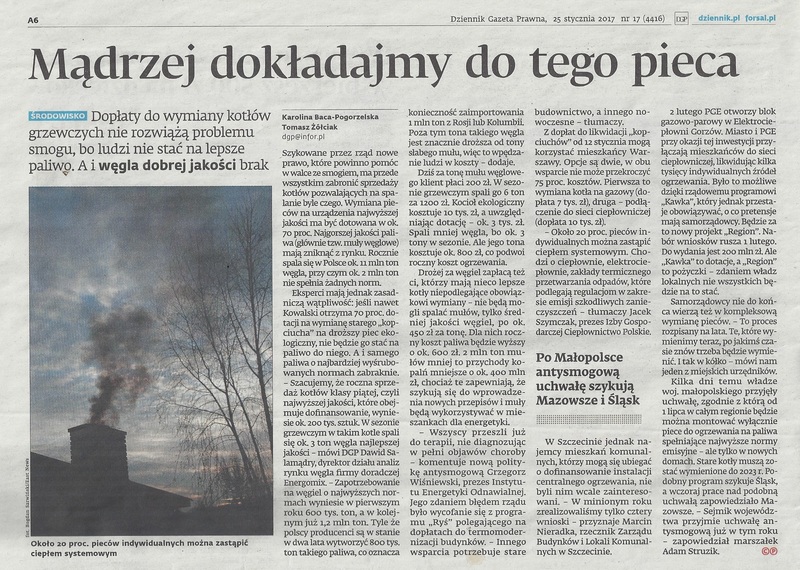 2013 can be considered as a beginning of deep crisis in the hard coal mining industry in Poland. After 3 prosperous years, the whole sector started to fall at every level: production, unit prices and employment, which summed up by the end of the year were showing the deeper and deeper recession. Since 2011, which due to the extremely high profit (comparing to the whole decade) can be called a Polish third coal production peak, the constant decrease in all these areas could have been spotted, but 2013 was the first year when the entire sector went red for the first time. Many things to blame, starting with the international situation, where Poland had very little to say: falling global demand, politically driven oversupply of oil, generally warm winters. Also the industry internal policies failed, leading to market demand mismatch and overproduction. In October Moody’s stated that in general, coal production is unprofitable worldwide. Despite some opinions about necessity of selling the business before it’s too late (privatization) or even going further and shutting down all domestic operations (like UK did last week), we should still remember that running operations at this scale, we need to be prepared that sometimes they get fragged. In following weeks Polishcoaldaily will publish a series of reports, covering the subject of performance of domestic producers in the last three years of crisis. Following articles will cover all the hard coal mining companies that were in the business in the analyzed period: Kompania Węglowa, Katowicki Holding Węglowy, Jastrzębska Spółka Węglowa, LW Bogdanka, Tauron Wydobycie and the smallest: PG Silesia, ZG Siltech and EKO Plus.